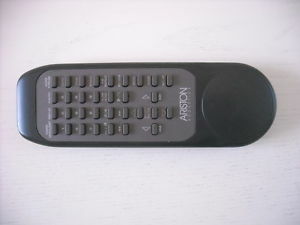 Sony RMT-C107AD Sony RMT-C107AD,£15.95,RMT-C107AD,RMTC107AD,PMCR35L,Sale,Remote,Remote Control,Paypal. [RMT-C107AD,RMTC107AD,PMCR35L] - £11.95 : RemotesOnline247.com, SALE Ends Soon, We Accept Paypal, Sent Tracked!, SALE Ends Soon, We Accept Paypal, Sent Tracked! This is the Manufacturer's Original,click on 'larger image' to view in much ,ore detail.